Pet Waste Solutions, formerly known as ‘DOGGYPOOPS’, started just over a year ago. We are based in Hastings and cover all of East Sussex and Kent. Having 3 dogs ourselves, we began to realise just how much waste they accumulated and also the dangers it creates if not picked up regularly. 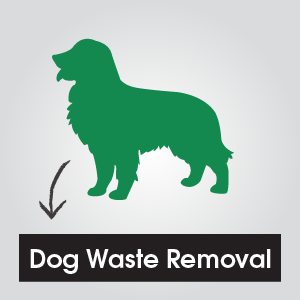 The service we provide is not only just to clear the waste but also disinfect the soiled and hard areas,it is a well known fact that if there is dog waste in your garden, it will find a way into your house and bringing with it the dangers of cross contamination. You can use this service as many times as you like, we usually recommend twice a week depending the the number/size of your dogs. We put a huge emphasise on disinfection, starting with our tools, boots etc before and after every job. So give us a call on 07907 136300 to arrange for a friendly consultation. The installation of Pet Waste Solutions Dog Waste BIN and DISPENSERS will make it easier to enforce the rules. You are providing a tool for the dog owner to clean up after their dog(s). The persistence and positive motivation will lead to success, step by step. We at Pet Waste Solutions provide an unique dog waste management and quality service. We survey and discuss with you the location of bins in your area. In addition to this our contracts start with a free supply and installation of our unique DOG WASTE STATIONS. Included in the contract we regularly empty and clean the stations. We can also transform any bin currently on site to a complete dog waste station with the addition of our dog bag dispensers. We are confident that the introduction of our dog waste stations will encourage owners to pick up after their dogs and provide a more pleasant and enjoyable environment for all to enjoy. 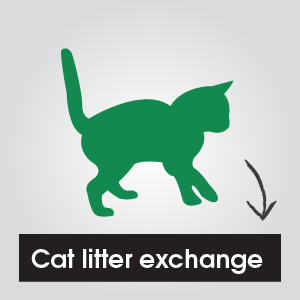 Pet Waste Solutions holds a waste carrier licence and provides the appropriate transfer notes.